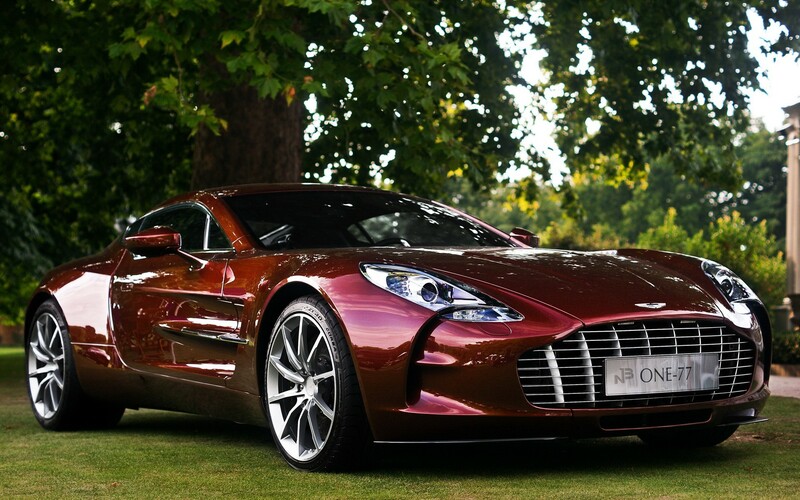 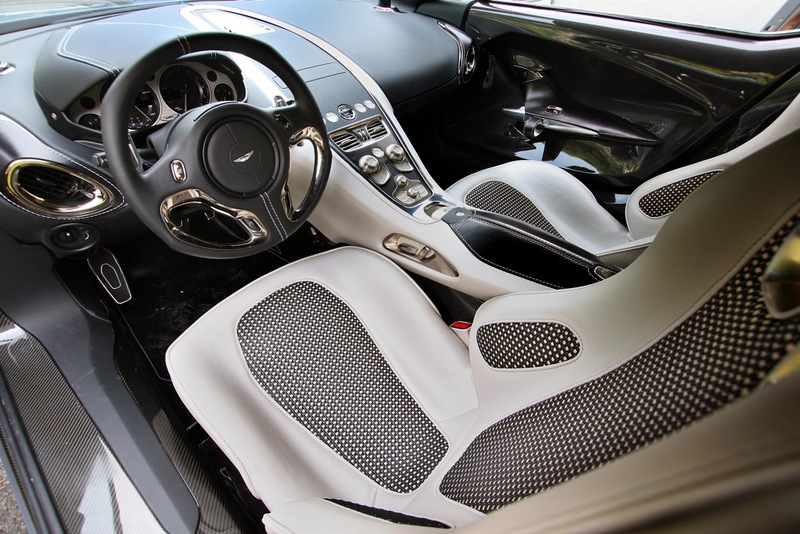 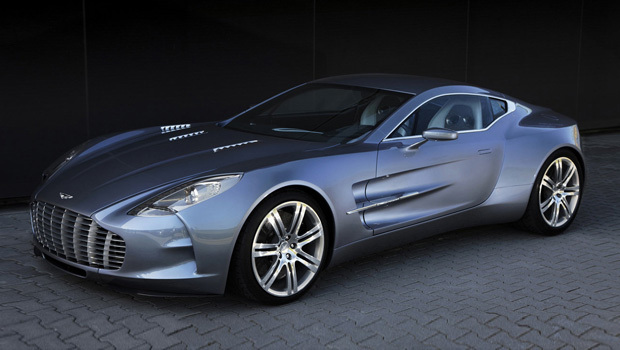 Aston Martin One-77 is limited-edition and cost 1.4 million dollars. 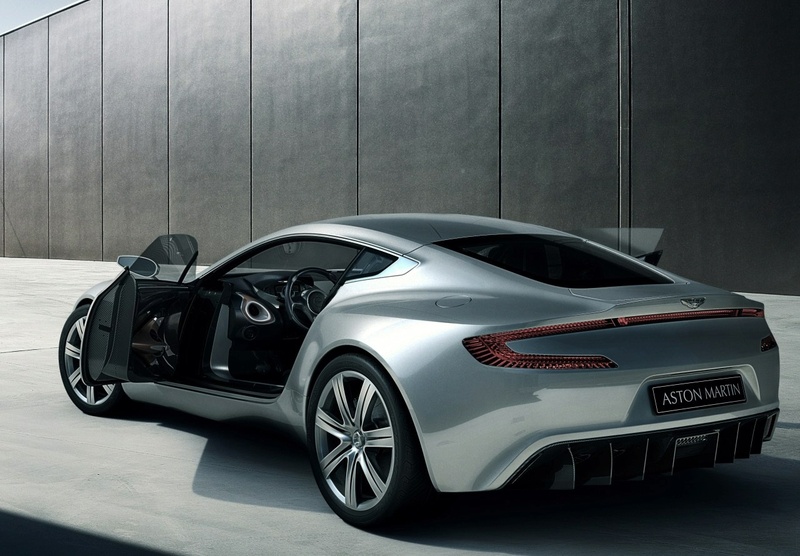 The One-77 is built around a carbon fibre monocoque chassis, with a handcrafted aluminum body giving it its sophisticated, aggressive look. 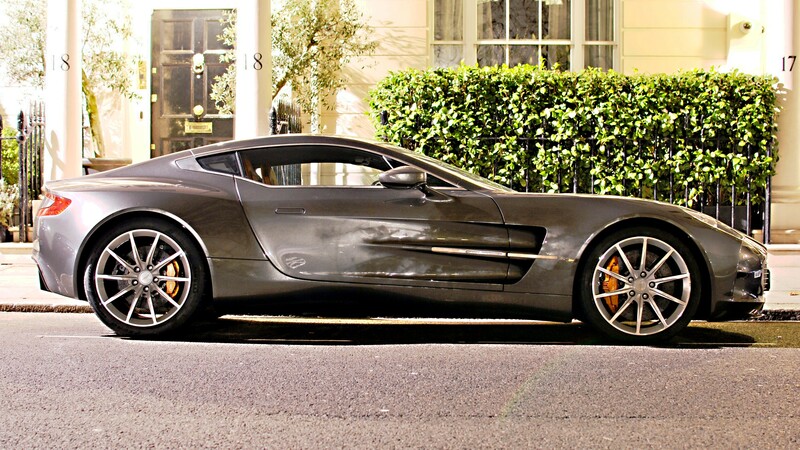 Under the vented hood lurks a naturally aspirated V12 that displaces 7.3 liters that produces 750 hp and 553 lb-ft. 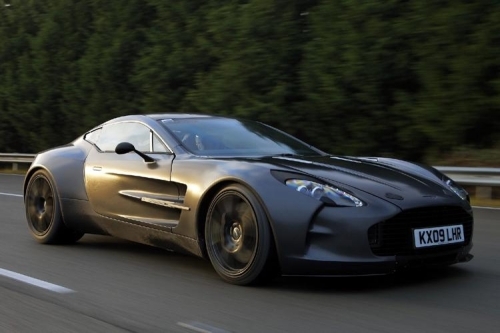 The One-77 is the fastest Aston Martin ever made, as this spy chaser will top 220 mph in the right conditions. 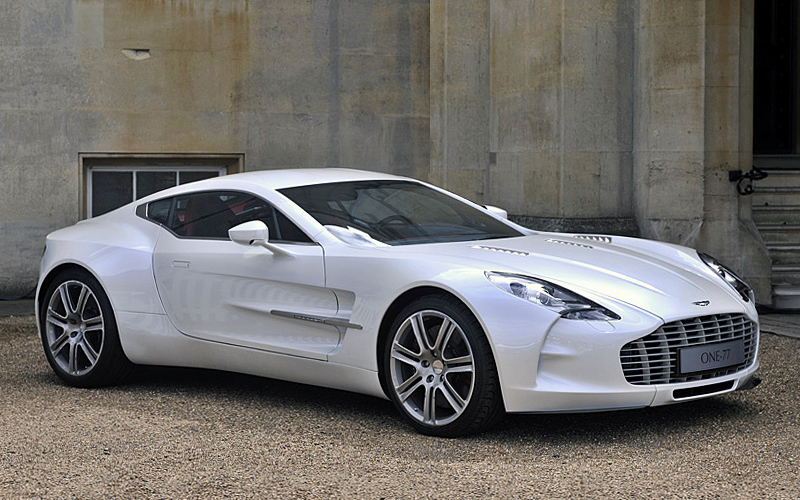 From a stop, itâ€™ll do 0 to 60 mph in 3.5 seconds.